Imagine a future filled with engaged adults steeped in the philosophy of open minds, loving hearts, and helping hands. 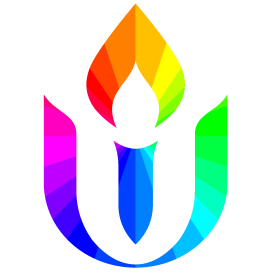 Adults who live their lives so thoroughly connected to and immersed in our Unitarian Universalist Seven Principles that the principles are second nature to them and the lens through which every decision is made. That’s what our ministries with children and youth and their families strive for here at BUUF. We invite you to come help us imagine what the future for our intentional RE program can look like.